Understand Korean, Thai, Persian, Hebrew, Japanese, Chinese. Understand the world. Langencheidt Translation Dictionaries. 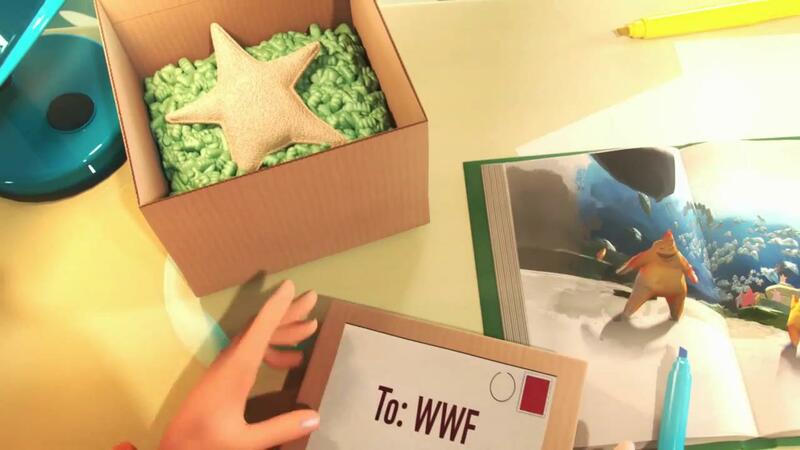 WWF campaign from the Netherlands. Campaign to rase awareness for our Oceans who are in real danger and need worldwide protection. Seastars is a platform where you can help like rebuilding reefs and be a star for the sea. 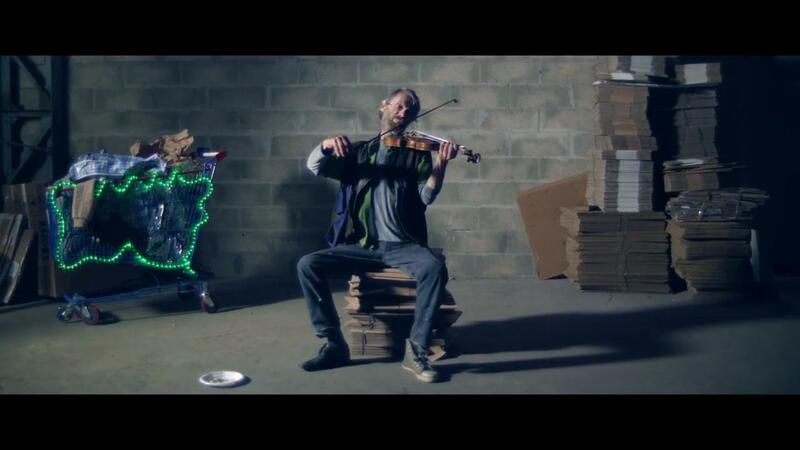 The song was conducted for this campaign and made it in top 50 charts of the Netherlands. The singer who performed the song ‘World of Blue’ is Wyke van Weelden. A Dutch young singer songwriter from the Netherlands. The orchestra is Guido’s Orchestra. 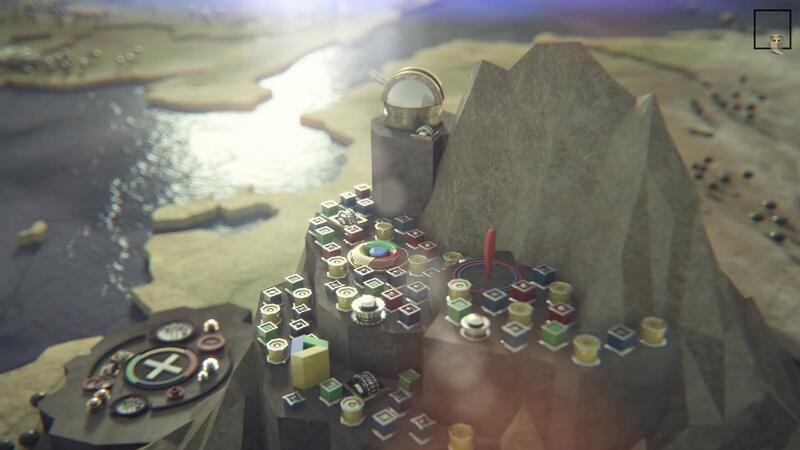 The commercials is produced by Not Too Scale and directed by French directors duo Pierre & Bertrand. 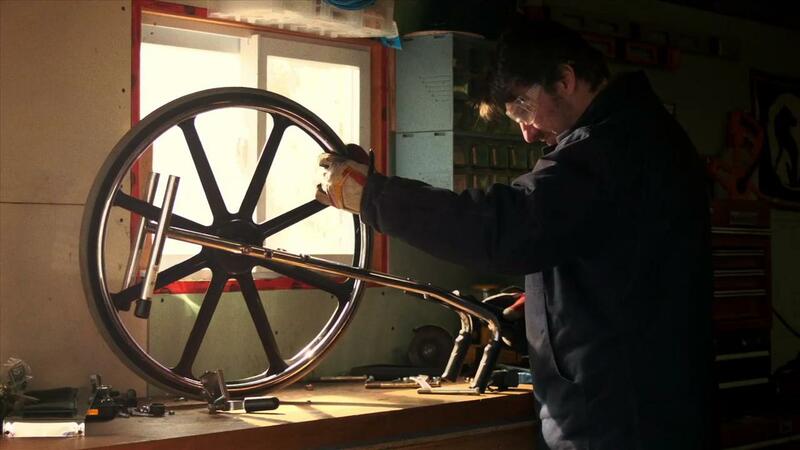 In this intimate documentary style film, we see a wheelchair being transformed into an actual working bicycle. 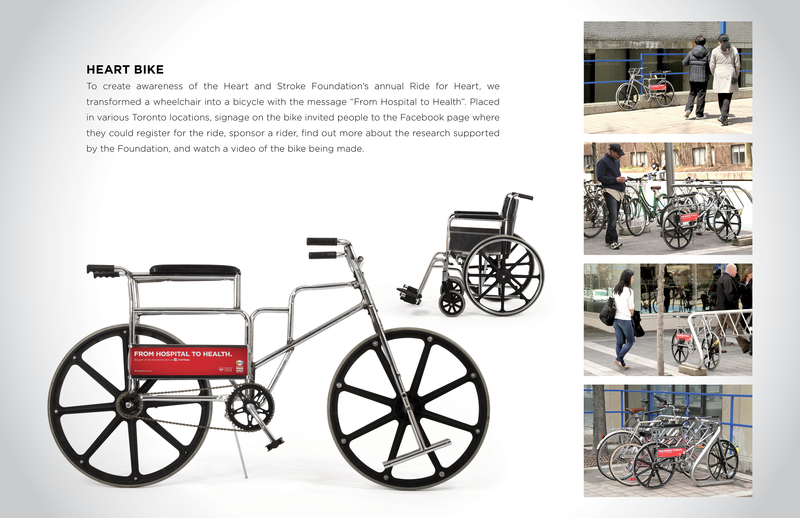 The message, From Hospital to Health, promotes the Heart and Stroke Foundation Canada’s annual Ride for Heart charity bike ride. Let’s stop judging people by their appearance. Help changing lives by spreading Asta’s message around the globe. Support the Asta Philpot Foundation. Photographer and film maker Jonas Ginter realized this experimental video using 6 GoPro cameras mounted on a 3D printed support. A year ago, we at HootSuite showed just how much we love Game of Thrones with our Social Media Winter is Coming infographic. The infographic was a visual representation of the quiet battles being fought between many social networks, who were building walls and blocking access between their respective sites and apps. That graphic was a hit with the social media community, so we knew we had to take things up a notch for this season’s premiere. Enter the Game of Social Thrones video. This clip is inspired by the beautiful opening sequence of the hit HBO show (whose 4th season premieres on April 6th!). The animated clip portrays some of the world’s biggest social networks as kingdoms (which, let’s be honest, they kind of are). Just like at the start of the show, geometric buildings emerge section by section from a flat plane as you fly over them from above. Each of the kingdoms has characteristics and features unique to the social network they represent, from Google’s YouTube coliseum to the big job market of LinkedIn. There are also a few hidden easter eggs—see how many you can find. Enjoy the video, share it with your friends using the hashtag #GameOfSocial, and let us know which kingdom you would want to live in! “Today is a very special day”, says an old man from Kalpa in Himachal Pradesh. He steeps tea and drinks his first cup on a cold, snowy morning; he’s obviously getting ready to go somewhere. He gets dressed and steps out into the snow for a long walk, walking stick in tow. As he is going about his business, his voiceover continues to speak to us. 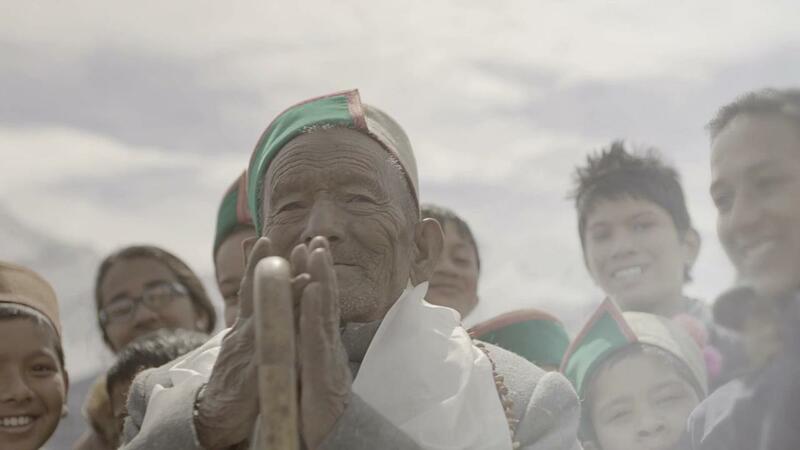 The old man with the wise, wrinkled face is 97-year-old Shyam Saran Negi. He lives in one of India’s coldest corners, a place where roads and transport systems completely shut down in winters and people think a 100 times before stepping outdoors. Why is this important? Because come rain, sun or heavy snowfall, Negi has never missed voting during a single election since 1951. In fact, he is independent India’s First Voter, a title he wears proudly. He admits to feeling the pride and exhilaration on each voting day, like it were his first. Google India’s newest campaign, created by Ogilvy India, tells citizens of the country to take the #PledgeToVote this Lok Sabha election. In addition to this, Google India promotes its Election Hub Google.co.in/elections, where citizens can keep track of everything they need to know before voting. 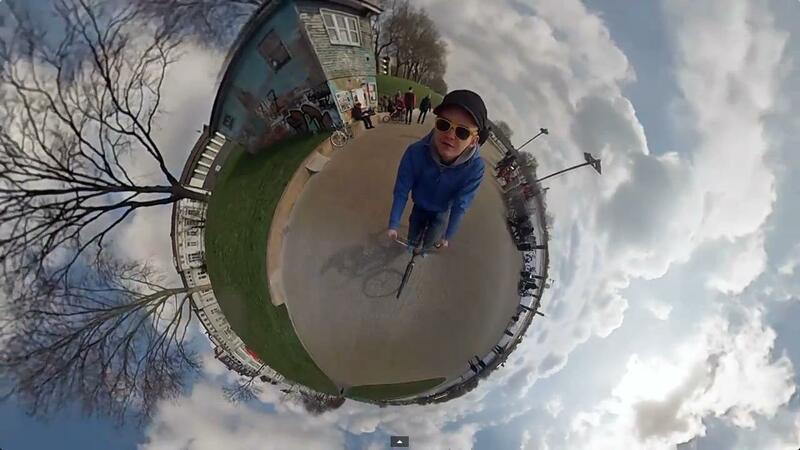 The CG team at Rushes has brought to life the everyday urban world around our feet. 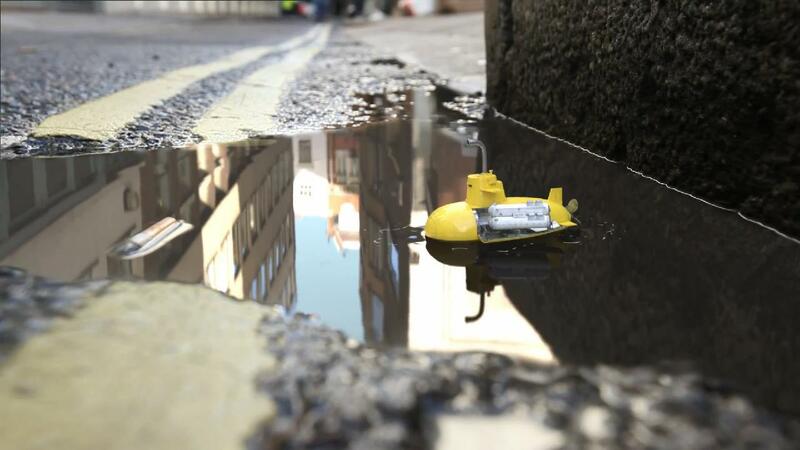 The “Tiny Worlds” trilogy of short films shows a humorous take on what might happen to the litter and rubbish on London’s streets when we’re not looking. The project was started at the beginning of this year as the result of a team creative brainstorming session. A number of ideas were suggested but Tiny Worlds won through and captured the imagination and enthusiasm of everyone involved. Once the concept was decided, the ideas were developed further to come up with the three scenarios, and the vehicle design was able to get started. 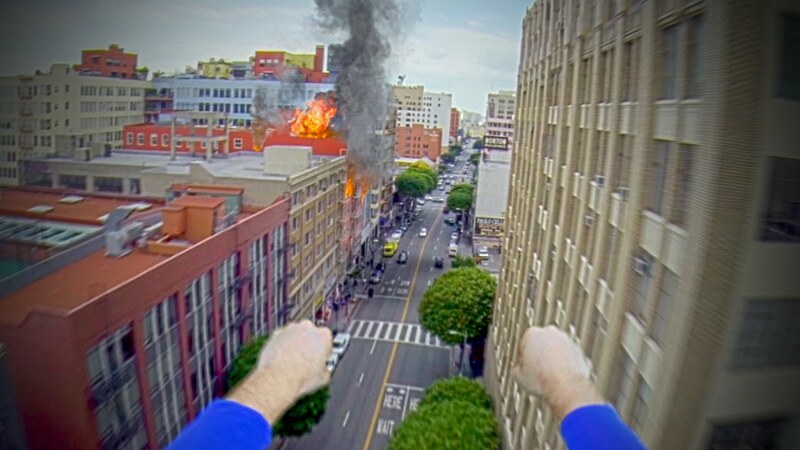 The filmmakers from the YouTube channel CorridorDigital have come up with an inspiring and cool video of “Superman” going about his day with a GoPro camera strapped to his head. Inspired by the GoPro videos that took the Internet by storm last year, the filmmakers tried to make their homage as suspenseful as possible—we could not stop watching as we had to find out what happens next. This charismatic crusader certainly lives up to his name in the video—watch him save the day below.